If you plan to make money by taking online surveys, one of the biggest challenges you may face is being disqualified. As with other websites where users take surveys for money, users of MyPoints often are deemed ineligible because of their backgrounds, and if you can’t complete many surveys, you can’t earn many rewards. That was my experience with MyPoints, which I tested over the course of five days. If you want cash, however, you’ll need at least 3,970 points, which yields a PayPal payment of $25. That means each point is a worth a little over half a cent. Based on that, I made an average of $1.01 cents per hour, excluding points earned for answering the profile questions. Your rate per hour may differ from mine, so you’ll have to decide if that is the best use of your time. Points can also be redeemed for travel miles on a United MileagePlus account (the minimum is 6,900 points for 2,500 miles). 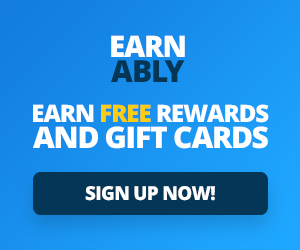 You can also redeem points in the form of gift cards, but the point values will vary. For example, I found a $3 eBay gift card for 480 points (that’s about the same value per point as the PayPal cash option) and a slightly better deal for a $5 gift card to Barnes & Noble for 700 points. 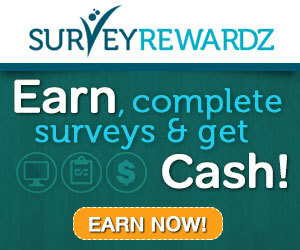 Next articleCan you earn money from Survey Junkie?